SeaWorld San Diego could be forced to stop its killer whale shows by a California bill that would ban using orcas in performances, keeping them in captivity, end breeding programs, as well as the import and export of the animals. Similar bills are proposed by activists in Florida and Texas where SeaWorld has theme parks. 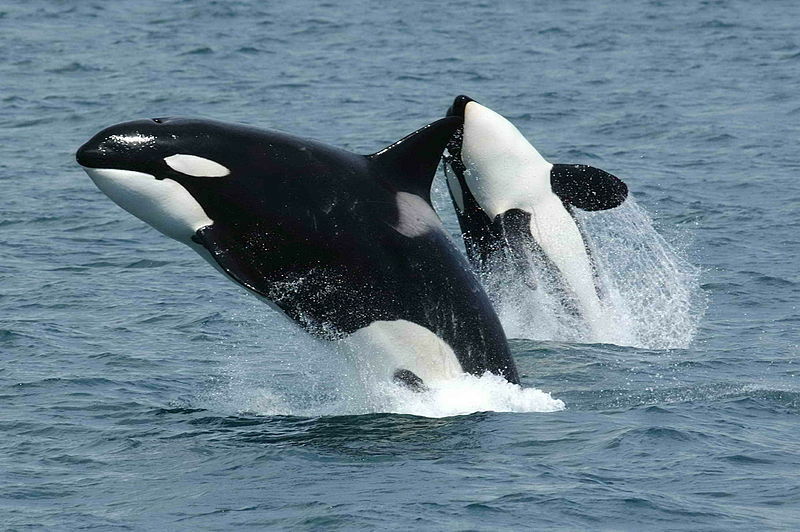 The bill was inspired by the documentary “Blackfish”, a Magnolia Pictures production. The film recalls the death of a SeaWorld trainer caused by a 12,000-pound killer whale in Orlando in February, 2010. The film claims that the killer whales are mistreated and keeping them in captivity could increase their aggression. SeaWorld officials declare that the film is relying on unqualified former employees and unreliable experts and insists that the proposed bill is based only on emotion and a propaganda film. A bitter controversy has aroused then. According to the animal right activists the killer whales are too intelligent, they require more space and keeping them in tanks is cruel. If the bill is approved by the legislature and signed into law by the governor, the captive killer whales should be moved to larger sea pens and some of them would be on display without performing. SeaWorld says that the orcas are provided the highest level of care and keeping them in captivity allows the researchers to study and improve killer whales’ lives in the wild. SeaWorld asserts that its employees, scientists, veterinarians, trainers and animal experts are committed to caring for the animals. It must be emphasized that SeaWorld welcomes millions of visitors and employs thousands of workers during the peak tourism season and its sea parks are very important to the local economy. One of the bill supporters, Naomi Rose, a marine mammal scientist, says that they are not talking about shutting down SeaWorld parks; it’s only about transforming them. Shutting down or transforming? If the bill passed, what would the consequences be for the tourism industry in San Diego, San Antonio or Orlando? After the theme parks, what’s next? The zoos?